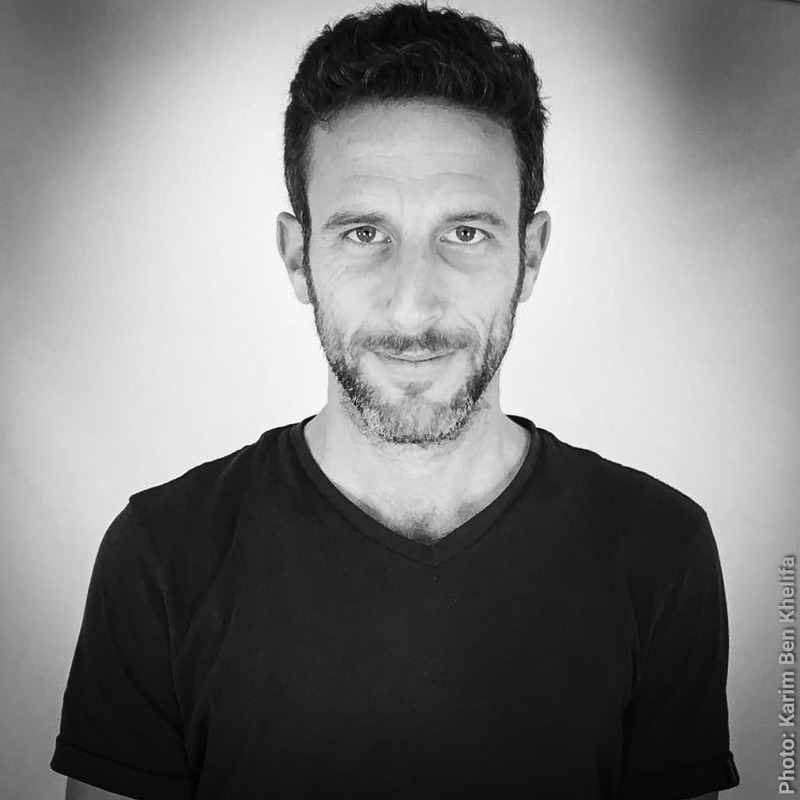 Yoray Liberman is an Israeli documentary filmmaker, a cinematographer and award winning photojournalist. Yoray directs and films journalistic content for international broadcasting networks such as CNN, Al Jazeera, France24, Canal+ and i24News among others. In late 2009 Yoray moved back to Israel after being based in NYC (1999-2000), Paris (2000-2005) and Istanbul (2005-2009). Throughout these years he covers international stories across the globe for magazines such as TIME, The New York Times, Newsweek, Le Monde, Paris Match and Stern among many others. In addition his journalistic work, Yoray teaches and gives lectures in photography and creative institutes in Israel.